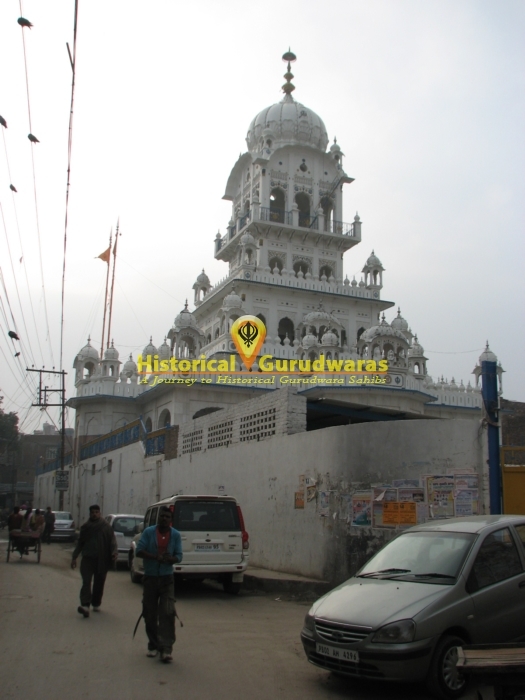 GURUDWARA KILA SHRI LOHGARH SAHIB is situated in Distt City Amritsar. 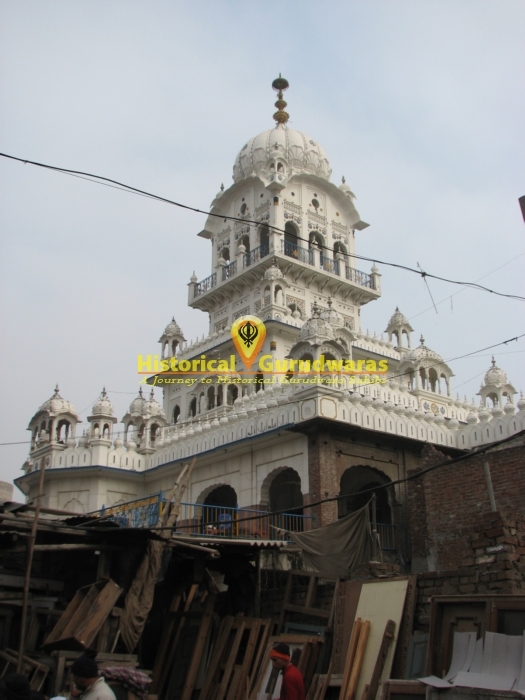 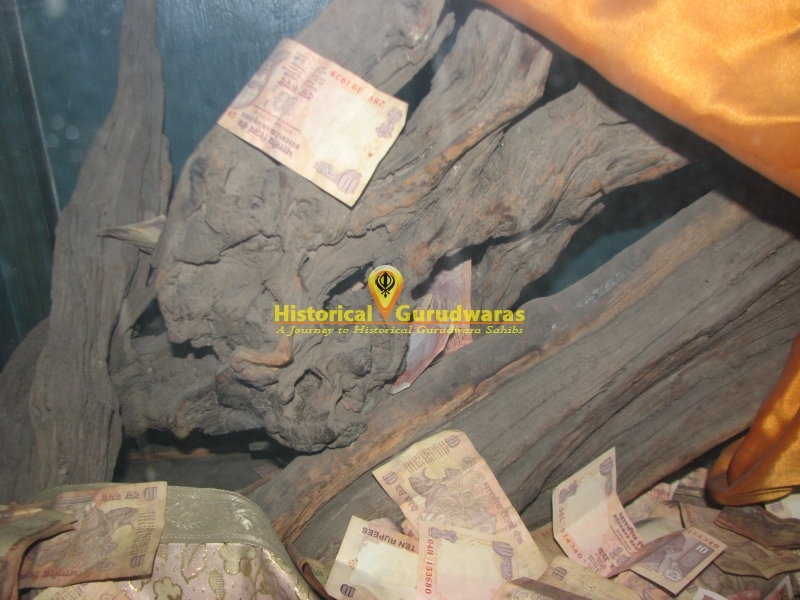 it is situated in the old Amritsar City inside Lohgarh Gate Area. 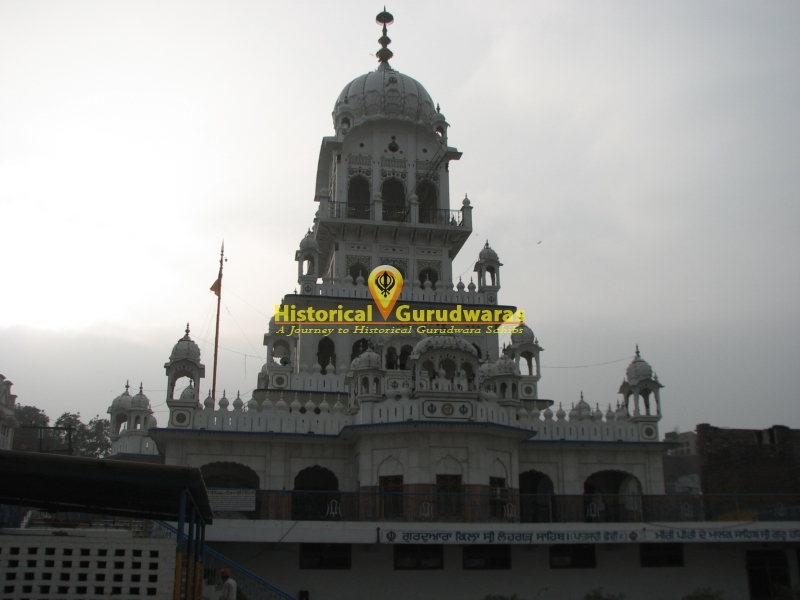 After Martyrdom of SHRI GURU ARJAN DEV JI at Lahore, Baba Budha ji announce SHRI HARGOBIND SAHIB JI as sixth GURU. 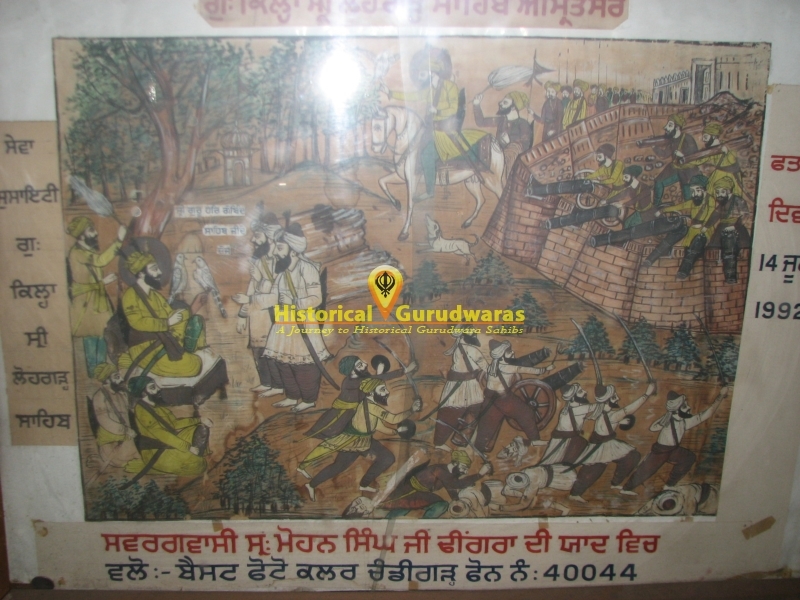 SHRI GURU HARGOBIND SAHIB JI started raising the army of Sant Soldiers to fight against the cruelty. 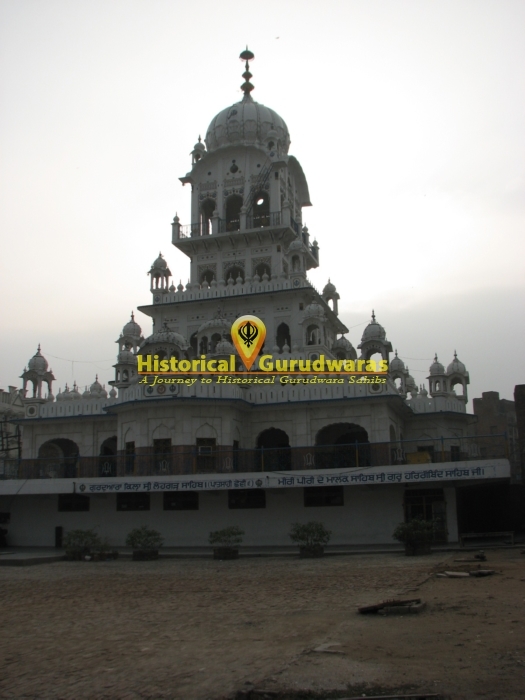 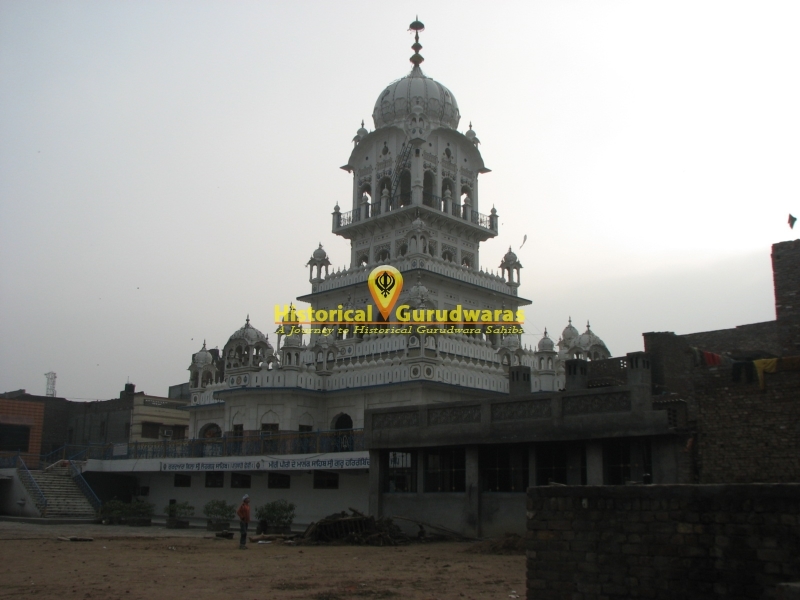 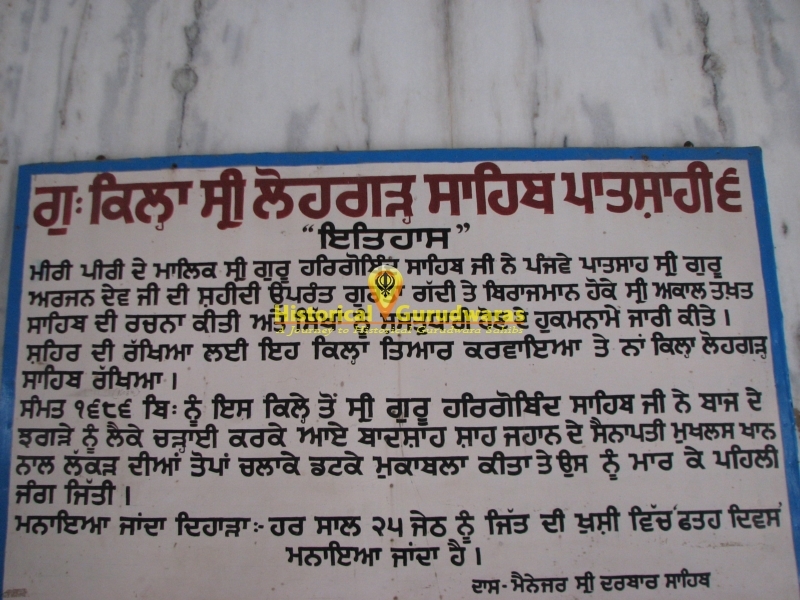 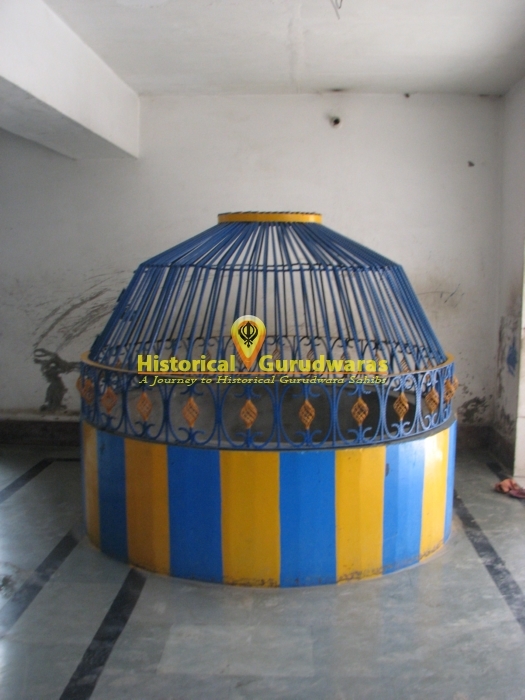 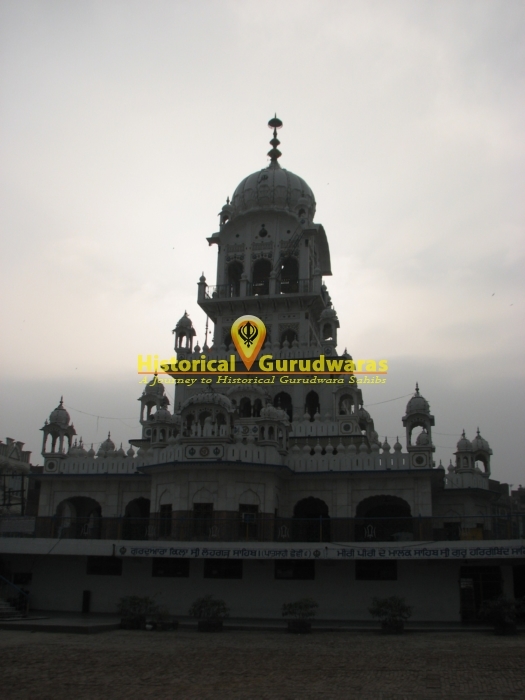 GURU SAHIB raised here the Lohgarh Fort(Now Known as GURUDWARA SHRI LOHGARH SAHIB).